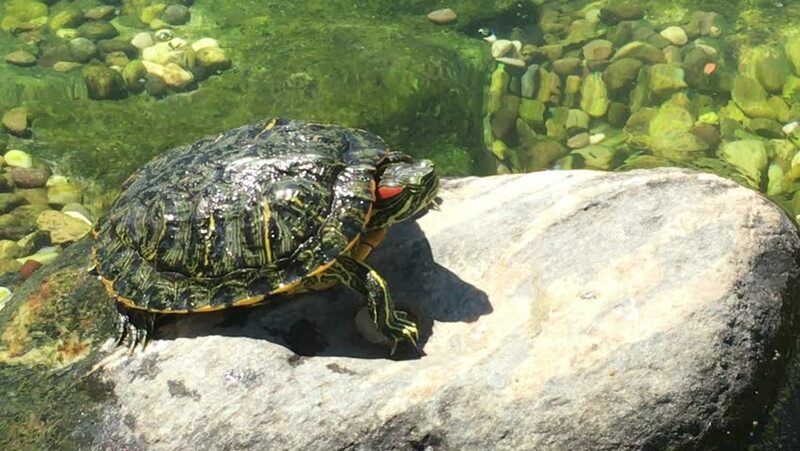 hd00:08Freshwater turtles bask in the sun. 4k00:12Alligator in natural habitat. Black Point Wildlife Drive, FL.